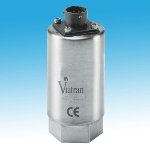 The product features 0-40" thru 835' WC, Stainless Steel Sensor, PUR Cable Standard, and Housing. 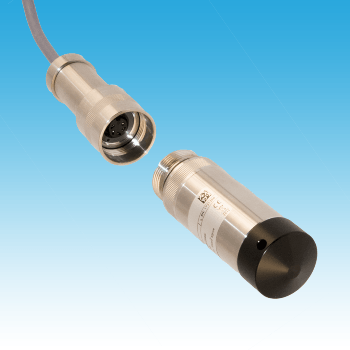 The Model 590 Detachable Level Transmitter allows for a fast sensor swap without having to remove the installed polyurethane standard cable. FEP and PVC cables are also available. Both 590/591 have the deepest level rating at 835'. 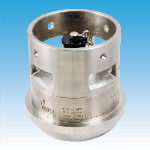 Sensor head and/or cable can be ordered independently. 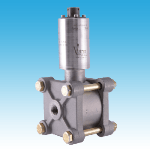 A full range of accessories for use in level applications are available, a number of them from stock. 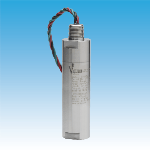 The Model 590 Detachable Level Transmitter enables a quick sensor swap without the removal of the installed cable. No special tools are needed. Just pull up the sensor, twist the sensor coupling sleeve until it is no longer engaged and then just divide the two halves. The Model 590 is built with stainless steel housing and sensor module, with a polyurethane cable as standard. Different cable materials and o rings are offered. Use it to measure liquid level and depth for water and waste water applications, at lift stations, rivers, holding ponds, reservoirs and dams, wells, in-ground/above ground tanks and with inventory tank gauging. 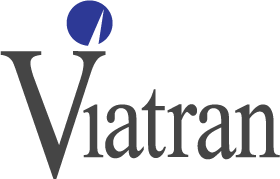 Viatran also offers a full range of accessories for use in level applications such as a surge protector, meters, cable hangers and weights, and junction boxes. Replacement sensor heads and/or cables can be bought individually.